Dean Winchester from the favorite American TV show Supernatural is crazy about Burgers. He downs them one after the other, and according to him, burgers help him to preserve his Americanness. 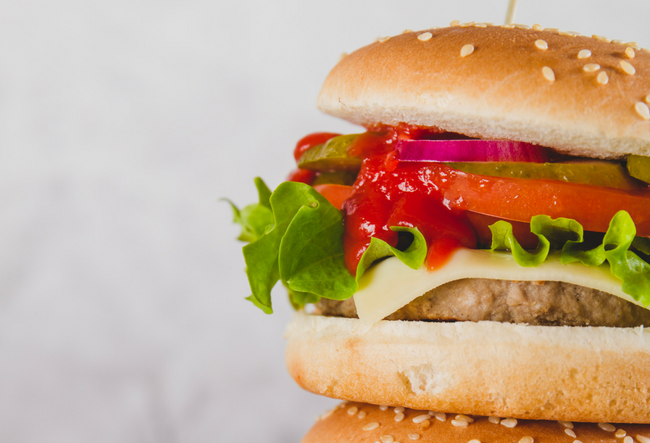 Now, Burgers may be a German invention, but the rest of the world knows it through the many experiments done on it by Americans. We Indians aren’t that far behind when it comes to experimenting on Burgers. In Hyderabad itself, we have quite a few restaurants that have gourmet burgers. The Southern Smokehouse Burger from Chilis can give you a new perspective on what a Burger could be. The Ultimate Bacon Burger from the same joint ain’t that far behind. Jonathan’s Kitchen offers an excellent classic Hamburger which could compete with any right burger joint in NYC for authentic taste. 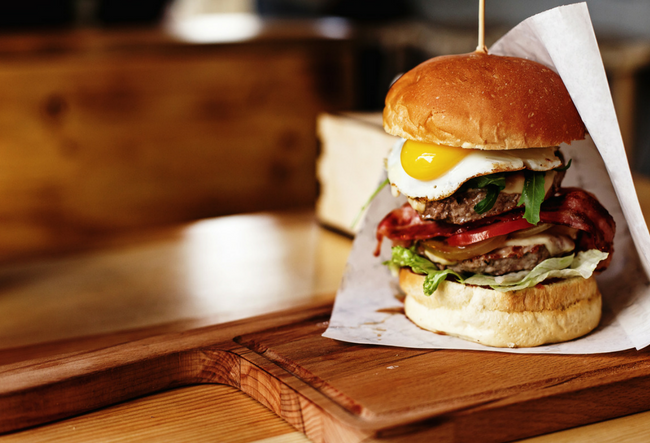 From United Kitchens of India to Kavanah or TGI Fridays, there are a handful of Burger joints in Hyderabad that can provide you with excellent burgers. And. Hamburger is not a HamBurger! It is just a burger from a town in Germany called Hamburg!